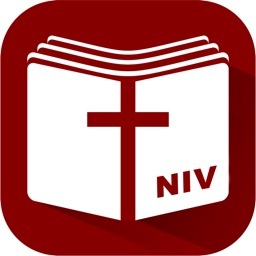 The New International Version (NIV) is the most widely read Bible translation in contemporary English. That’s because the NIV delivers the very best combination of accuracy and readability. It’s true to God’s Word and true to the reader. 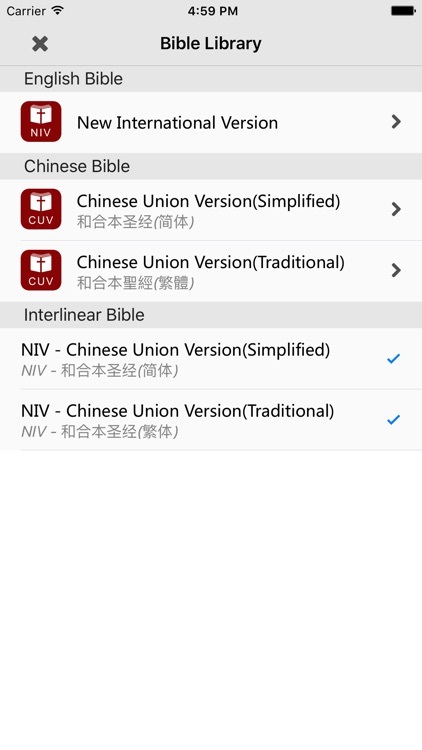 Chinese / English Bilingual Bible presents a side-by-side treatment of the two best-selling translations in the world, the Chinese Union Version (CUV) and the English New International Version (NIV). The NIV is an accurate, readable, and clear Bible text that is easy to understand and uncompromisingly faithful to the original text. The CUV, since its release in 1919, has been the most popular translation in the Chinese-speaking world. Its concise language not only reflects classical Chinese style, but also marked a new epoch of modern Chinese at the beginning of the last century. Works offline. Read, Listen, Study,notes, highlights and all of the app features offline,it doesn't need to connect to the internet. 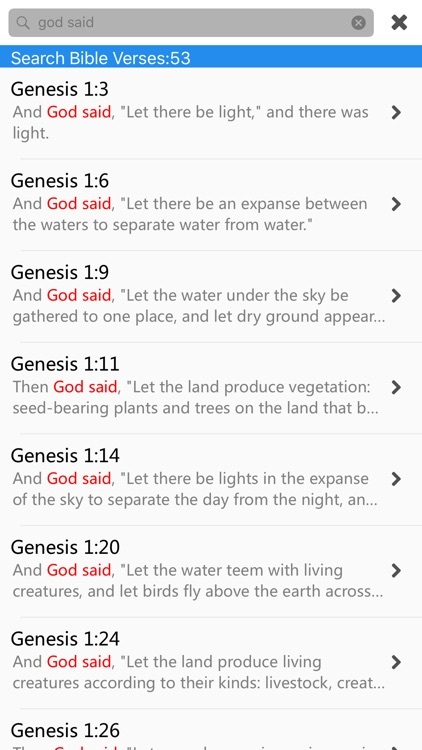 - Bookmark your favorite verses for quick retrieval later or to save stopping points. 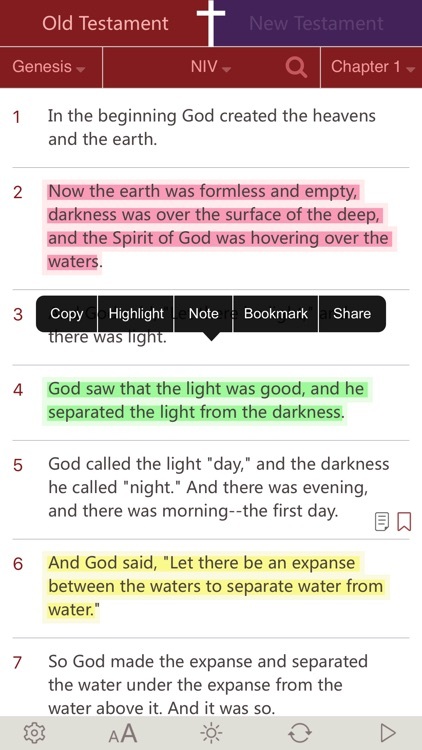 - Highlight: Use the highlight feature to make highlights in different colors. Then easily access them in the Highlights tab. 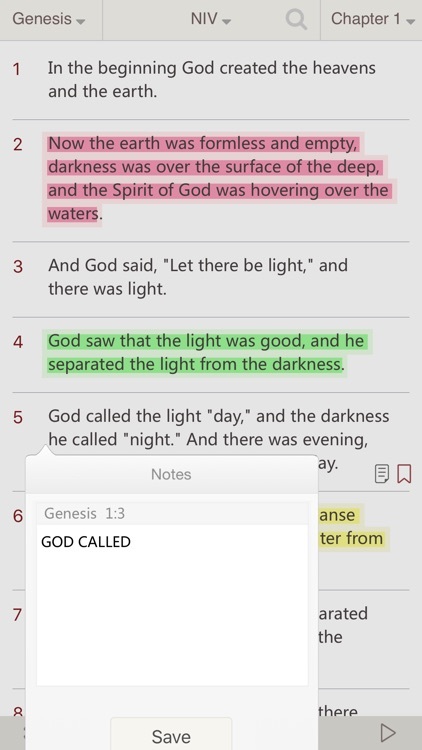 - Notes function allows input of individual notes/commentary for any verse of the Bible. 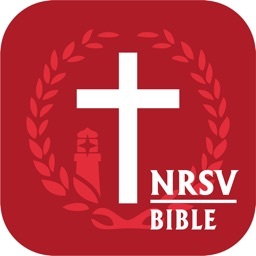 - History:shows previously viewed passages for easy navigation without losing your place. - Repeat playback of Verses or Chapters. - Quick Jump: You can also quickly read from your last stop. Instantly share the Bible with your friends from inside the app. Share your favorite Bible verses with friends easily through Twitter, Facebook, Email, Wechat, Convert Text to Image and Save To Photo or Print God's holy words. 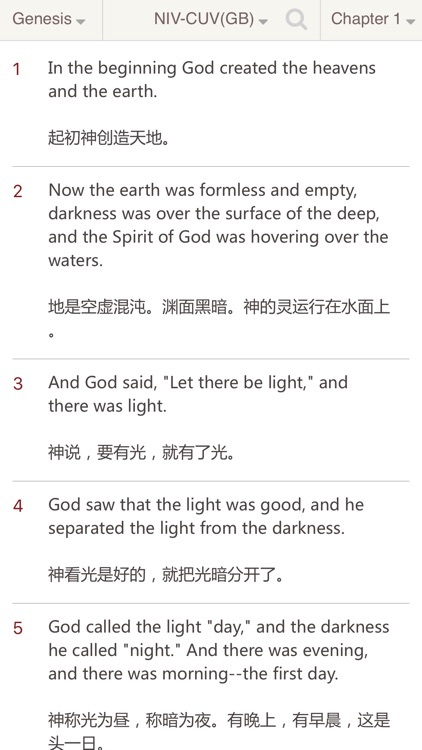 Light or Night theme for easier reading.